HoopsVilla.com The wait is over. 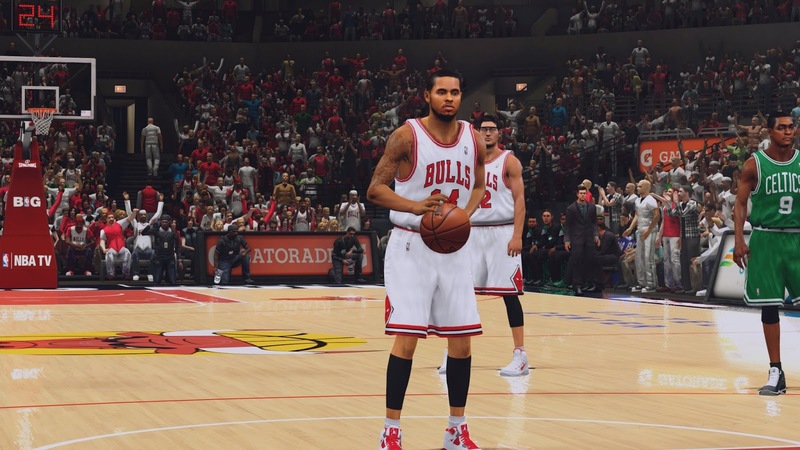 The greatest graphic patch/mod for NBA 2k14 (PC) is here. 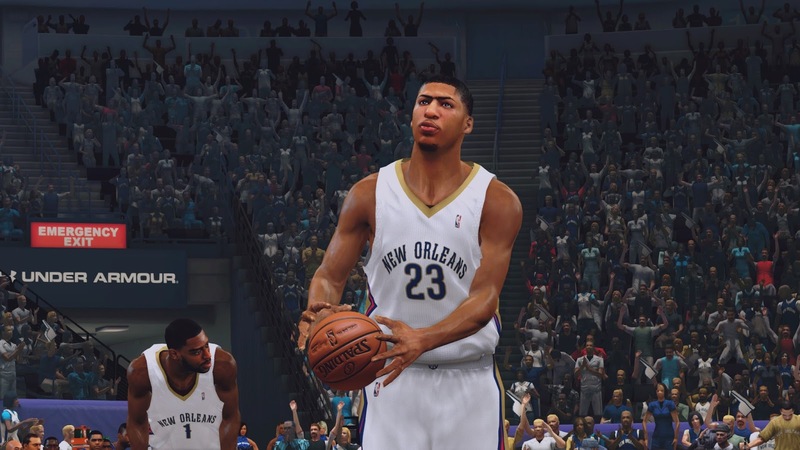 This mod gives the the graphics and the scoreboard similar to that of the Next-Gen (PS4 and XBOX One) version of NBA 2k14 on PC. 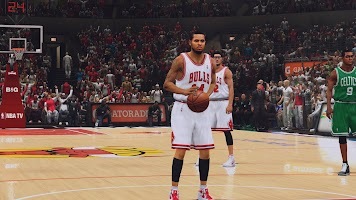 See the details and screenshots of the NBA Next-gen on PC mod below and download it. Download the various parts of the mod below and extract them using 7zip. 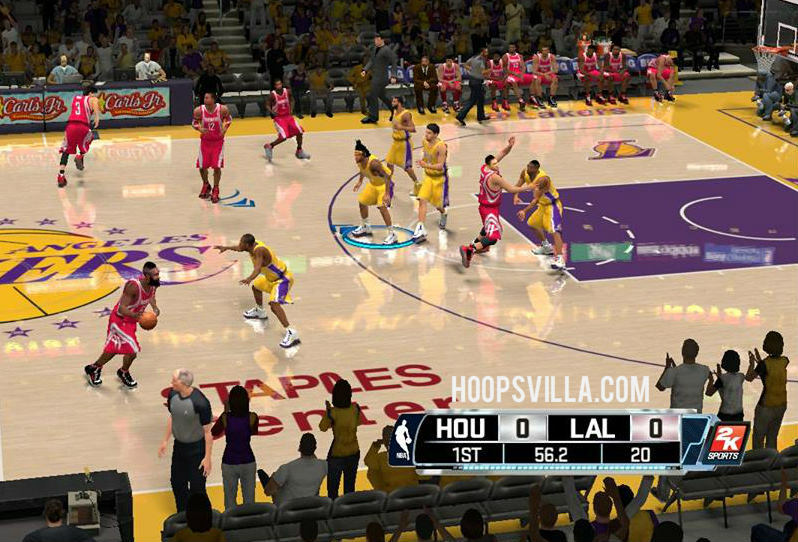 Copy the files as mentioned in download section and paste them in NBA 2k14 Main Game Folder. Replace existing files. 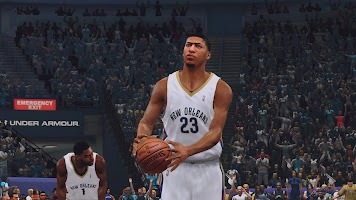 Enjoy the v1 of NBA 2k14 Next-gen on PC mod and don’t forget to give feedback If you face any problem, ask in comments. The scoreboard is not good as it should be. We will create a v2 of the Next-gen Scoreboard and we will publish it then only (no beta version). If your game crashes, try to delete the SweetFX and ENB files. If it still happens use this patch : Download. If problem still persists, ask in comments below..
Cyberfaces are not included in this version of the mod. 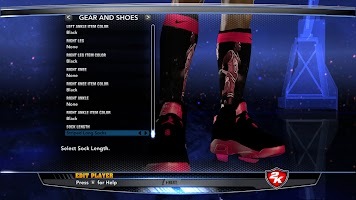 But you can download some of the best cyberfaces here - NBA 2k14 Cyberface Patches . Copy the dorna0.iff_ and _dorna0.cdf files of the team you want and paste them in NBA 2k14 Main Game folder. Replace existing files. Copy the global.iff file from ‘Global with Longer Hex’ folder and paste it in NBA 2k14 Main game folder. 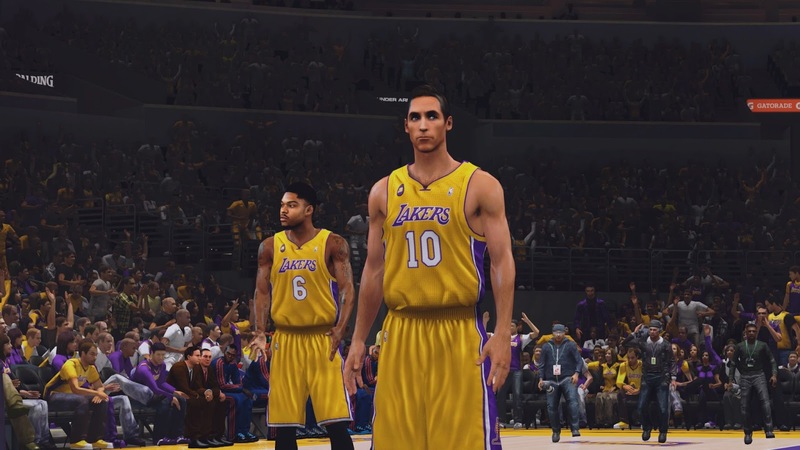 Extract the ‘NBA 2k14 Courts.rar’ folder and copy all the files - court files (f0**.iff) and ENB (for court reflections) and paste them to your NBA 2k14 Main Game Folder. Do not the copy the content of backup folder unless you want to revert back to default courts. Copy the crowd.iff file and paste it in your NBA 2k14 Game Folder. Copy the global.iff file and paste it in your NBA 2k14 Main Folder. 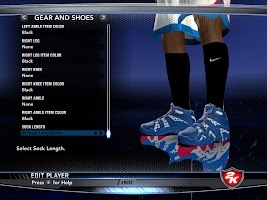 Copy the englishbootup.iff file that you want to use and paste it in your NBA 2k14 Main Folder. If you want to use Next-gen logos, copy the logo0**.iff , logos_large.cdf, logos_large.iff , logos_medium.iff , logos_medium.cdf , logos_small.iff and logos_small.cdf files and paste them in your NBA 2k14 Game Folder. Replace existing files. PS4 icons in Game : Extract ‘PS4 Icons.rar’ and copy the english.dds , english.iff , gamedata.iff and gamedata.dds files and paste them in your NBA 2k14 Main Game Folder. PS4 icons in main menu and replay : Copy the english.iff file and paste it in your NBA 2k14 Main Game folder. 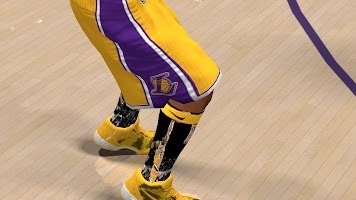 Copy the gooeyoverlaysstatic.iff file (you have to extract the gooeyoverlaysstatic.rar file first) and paste it in your NBA 2k14 Main Game Folder. Use the one that suits you. Copy all the files of a folder (e.g. Copy all the files of ‘NEXT-GEN ENB V4’ folder) and paste them in your NBA 2k14 Main Game Folder. Replace existing files. Share this mod with your friends :) We appreciate your feedback. Share your views below in comment section..